There are always promotions going on at the Jackson Rancheria Casino. Visit their website at http://jacksoncasino.com/. There is also the Dreamcatcher’s Club which offers free and exclusive awards like complimentary meals, hotel special, free slot play, and points can be spent in any of the restaurants, gift shop, hotel, RV Park, or gas station. You won’t run out of things to do at Jackson Rancheria Casino with its 49 gaming tables, 9 Poker tables featuring Texas Hold ‘Em and over 1500 slot and video poker machines. Want to get lucky? 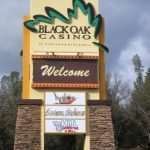 Jackson Rancheria Casino has the most MegaJackpot winners of any casino in Northern California. There are many great restaurants at Jackson Rancheria. There is Peet’s Coffee, Raging River Restaurant which serves, breakfast, brunch, lunch, and dinner buffets, Uncle Bud’s Burgers, Italian Deli, and Pho Bac Hoa Vietnam Restaurant. 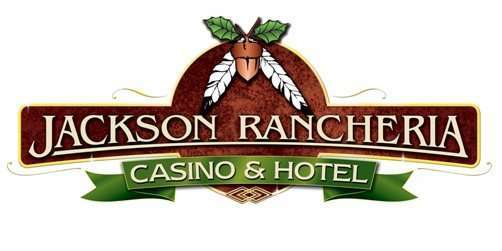 The Jackson Rancheria band of Miwuk Indians owns and operates Jackson Rancheria Casino and Hotel. The Jackson Rancheria band was recognized by the federal government in 1898. Jackson Rancheria Casino started off as a dream of Margaret L. (Hughes) Dalton, a Miwuk who wanted to see her tribe become self-sufficient. In 1985, the tribe opened its first bingo hall. 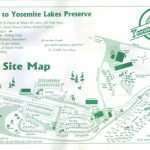 In 1991, Jackson Rancheria was opened. Margaret’s dream was completed. 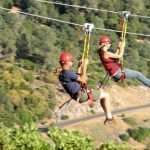 Jackson Rancheria is the largest employed of Amador county (1700 employees) and an asset to the surrounding community.